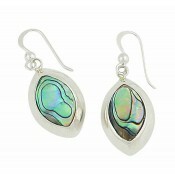 For those with a love of organic beauty, these solid sterling silver earrings are captivatingly elegant. 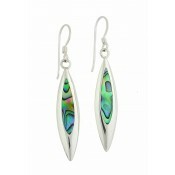 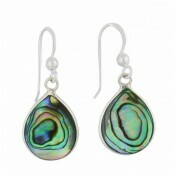 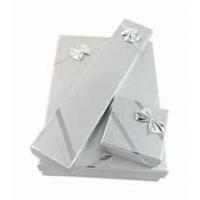 They feature a bulbous teardrop silhouette that has been inlaid with multicolour shell detailing. 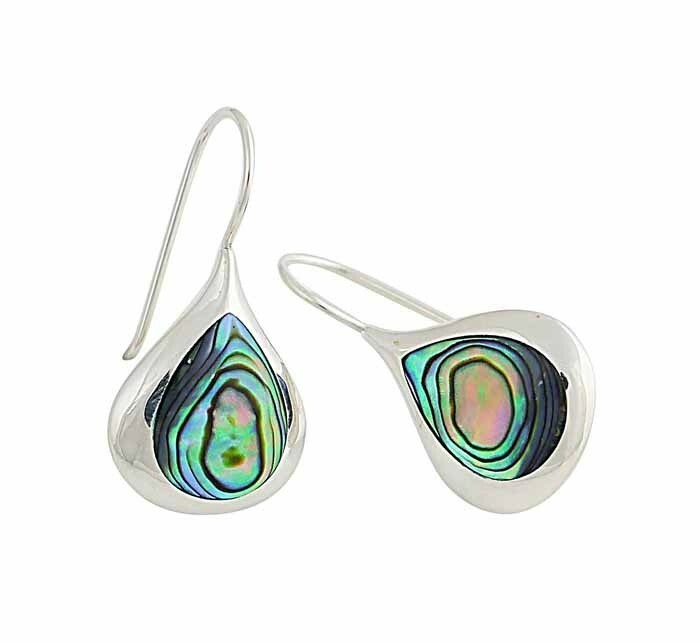 Pigmented with an array of rich colours, they simple earrings make a charming gift for any woman with a love of fine jewellery.